I won’t recommend installing by FTP until you don’t have permission to install a plugin from dashboard, and most of the recommended hosting companies like Bluehost, Hostgator gives you enough permission to add plugins from dashboard. 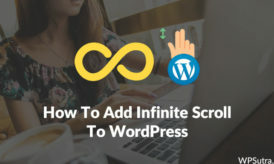 I have already shared a list of must have plugins for WordPress blog, you can refer to it to get the best of plugins for your blog, and read on this tutorial to learn the whole process. 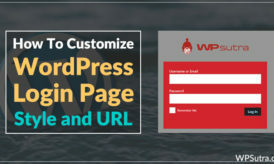 If you wish to search plugin from WordPress plugin repo, you can simply get the name of the plugin and do a search from dashboard and install it. Search for plugin which you wish to install. Activate the plugin and configure it’s settings. This is pretty easy and below I have added a video tutorial which will give you a better understanding of the whole process. Also, when you are downloading plugin, make sure you download it from credible sources like WordPress plugin repo, Codecanyon , or official plugin page of plugin developers. Avoid downloading plugins from any non credible sources like free file sharing sites, torrents. 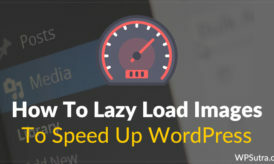 In this guide, I have explained both the process (Install plugin via searching, upload .zip file and install plugins) and it will give you a better idea of using plugins feature in WordPress. I hope this guide helped you to understand this basic but one of the most important part of using WordPress blog. If you still have any question regarding the whole process of plugin installation in WordPress, feel free to let me know via comments.